Enjoy the sunset from one of our new lodge units nestled on the shore of Eagle Lake. Or the privacy from a wood-view duplex unit surrounded by nature. 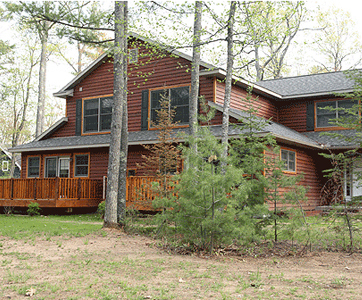 All of our lodging units have a uniquely decorated style that integrates the warmth and feel of the Northwoods. We are Located on the Chain of Lakes in Three Lakes, Wisconsin. 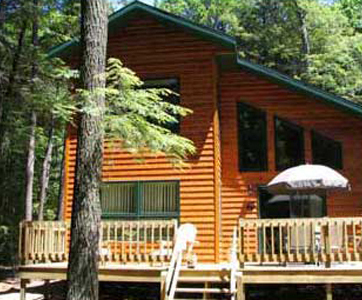 We have four Lodges and one cabin on Big Stone Lake. All of our lodges are available for rental during the off-season.